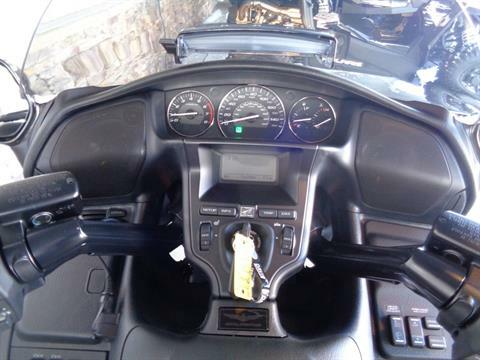 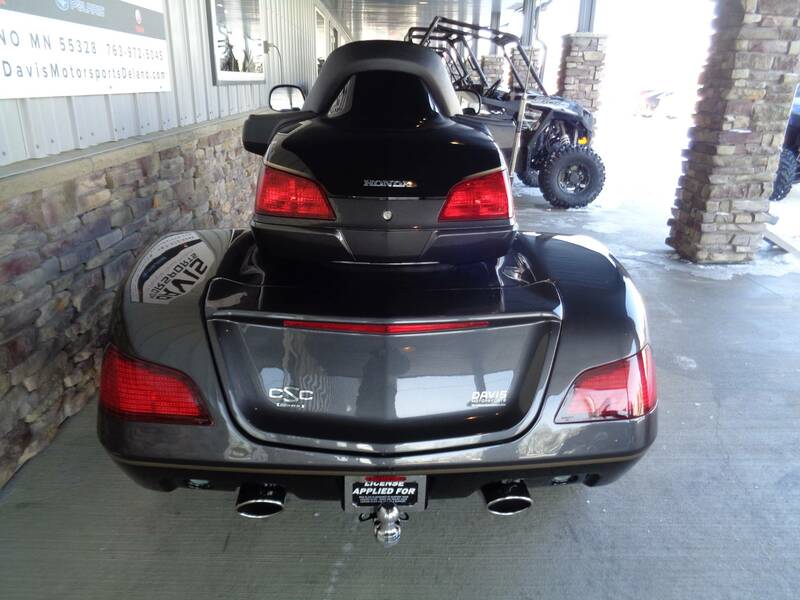 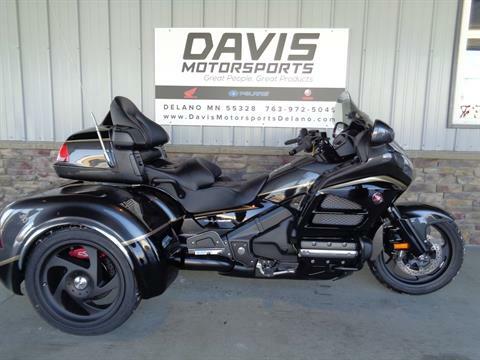 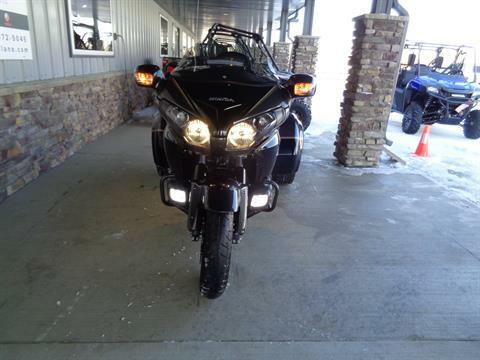 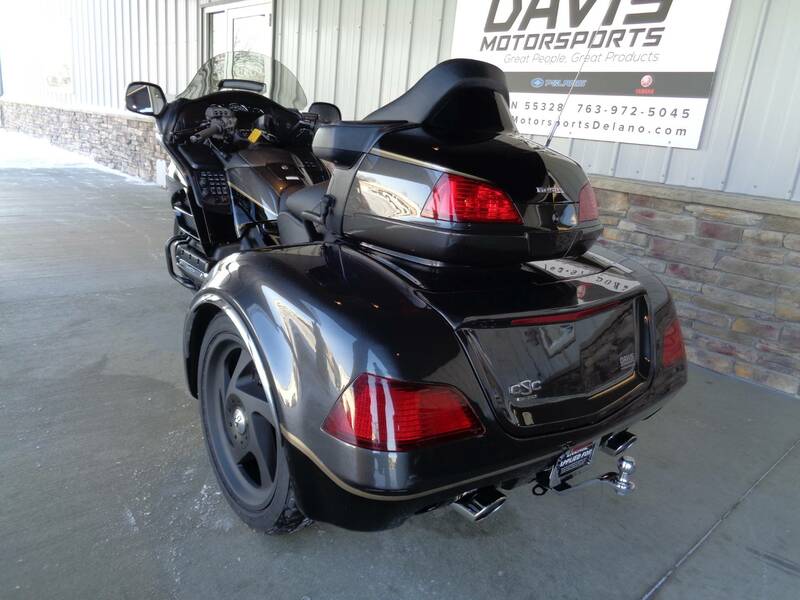 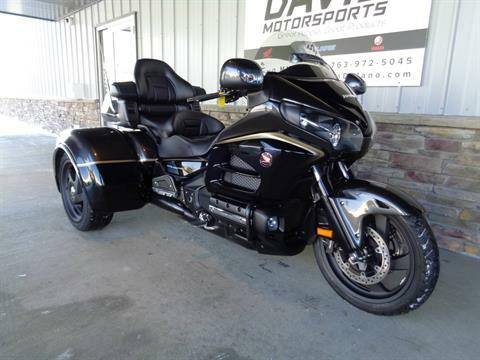 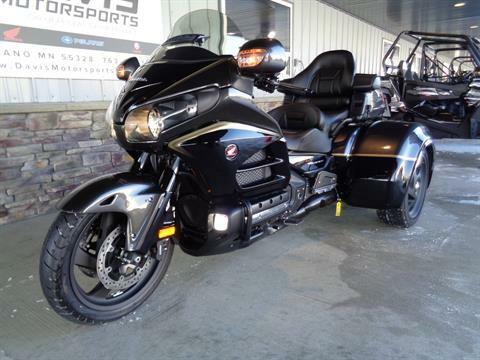 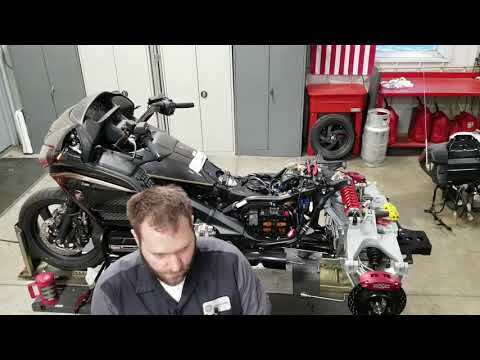 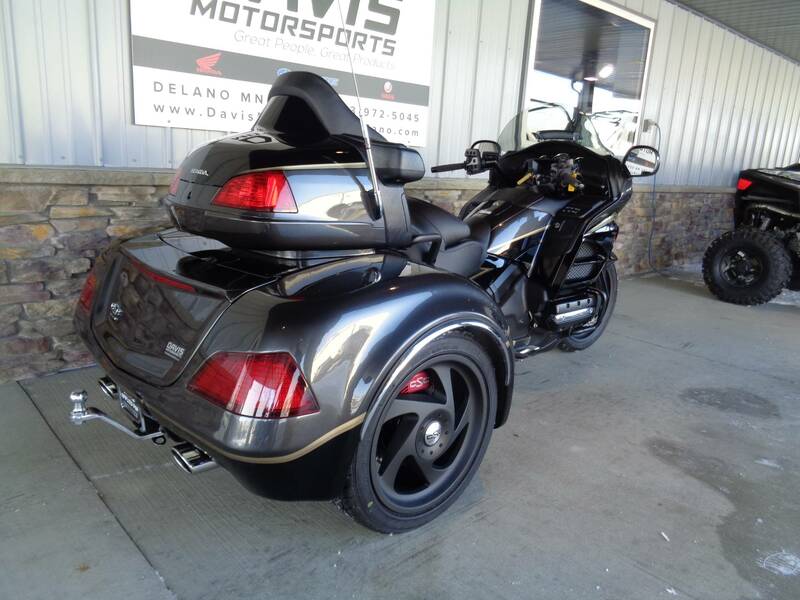 CSC TRIKE ON HONDA GOLD WING, OUTSTANDING BUY!!! 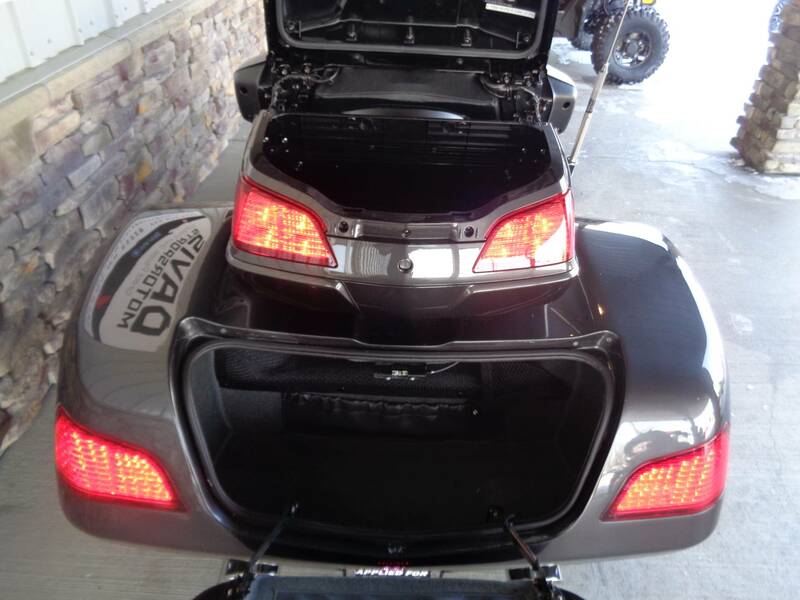 We have trike conversions available for Honda, Harley Davidson, Indian, Kawasaki and Yamaha touring bikes. 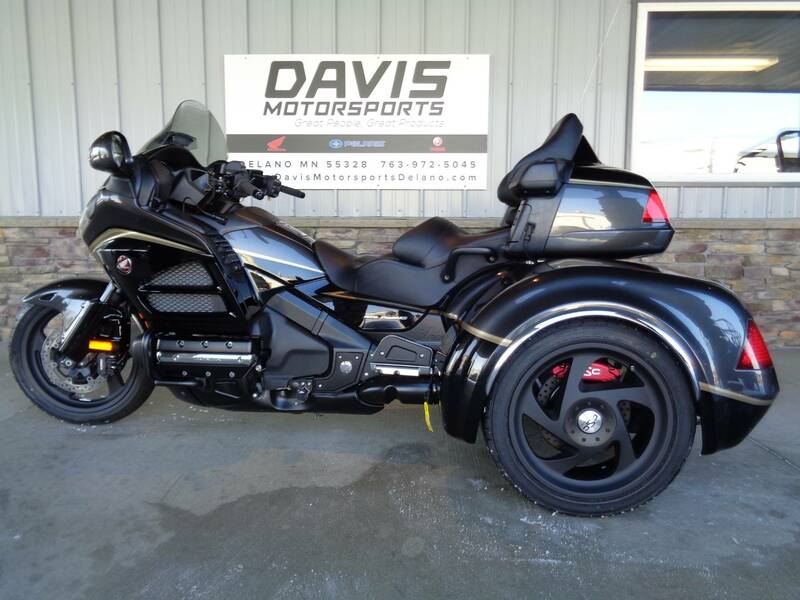 If you already have a bike you love, we can convert it to a trike for you and you can save thousands, see store for details and options.